A new survey of corporate business executives by Deloitte identifies the gap that still exists between sustainability vision and execution. While most business leaders surveyed indicated knowledge of the benefits of developing a relationship between sustainability and the business, much more work needs to be done to make it a fundamental part of the operational, cultural and strategic performance of the company. Thanks for Deloitte for making this research available to business leaders everywhere. 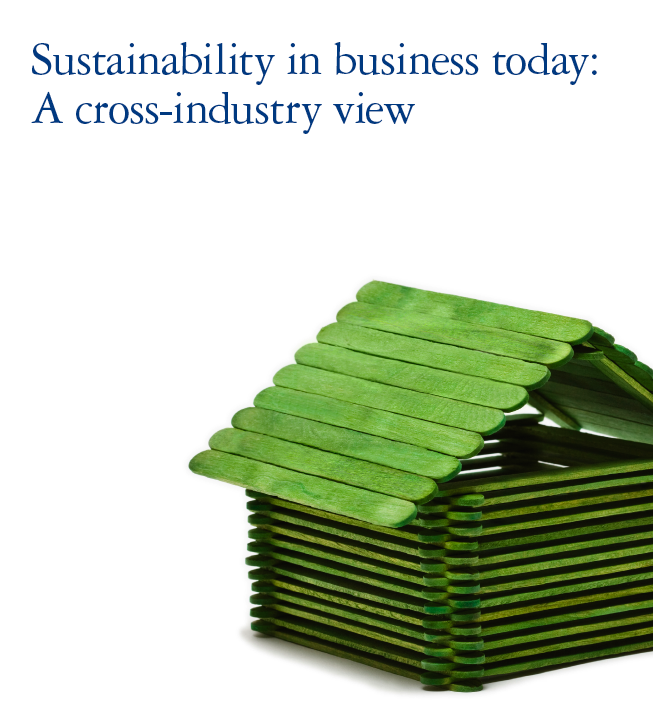 Read the Deloitte Executive Summary Here.